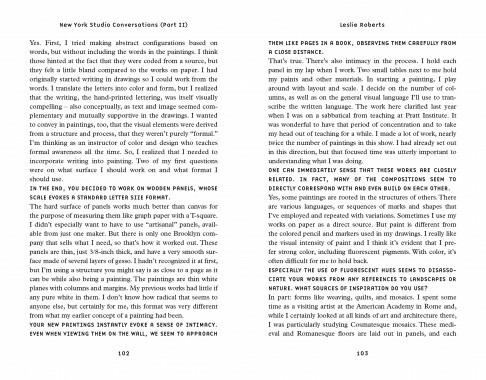 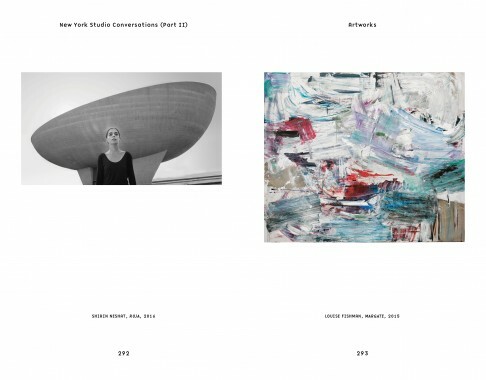 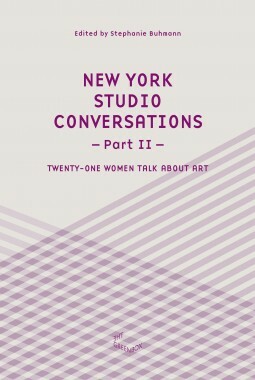 For the third volume of this ongoing series entitled New York Studio Conversations (Part II) art historian Stephanie Buhmann conducted interviews with twenty artists, whose ages range from early 41 to 96. 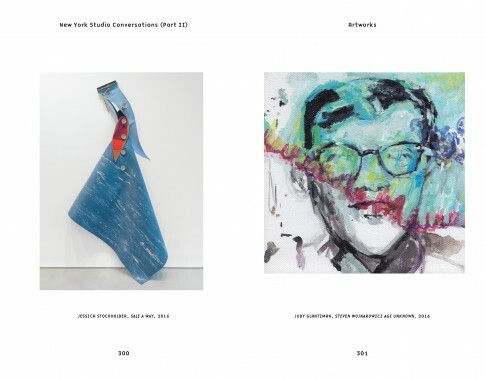 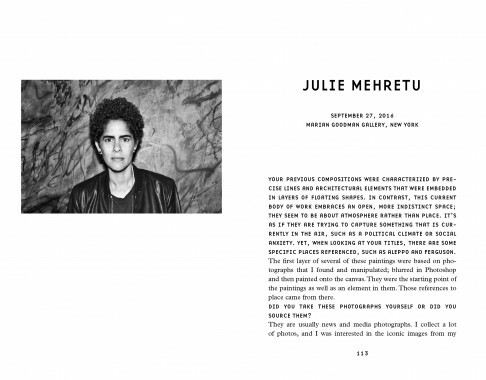 While the featured genres, processes and aesthetic approaches vary decisively, all participants have one thing in common: they work and usually live in New York. 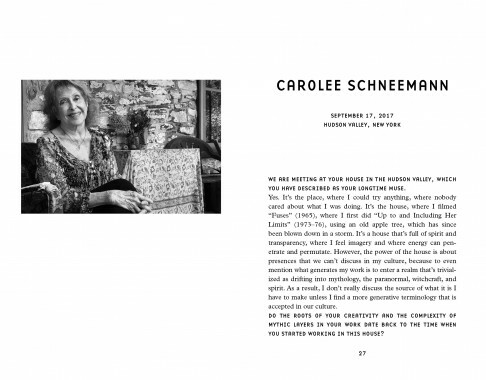 Conceived as a counter-balance to the notion of art as a commodity, which has spread in the media with ever-soaring auction records, the project further aims to provide a permanent forum for some of the inspiring female artists working today. 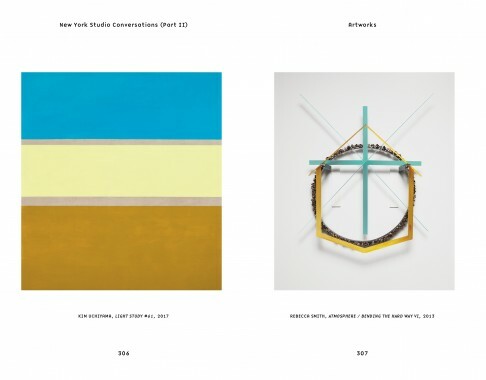 To this end, Buhmann has visited the artists in their studios or on site of a major public installation, discussing their unique processes, individual philosophies, inspirational sources, and personal histories.